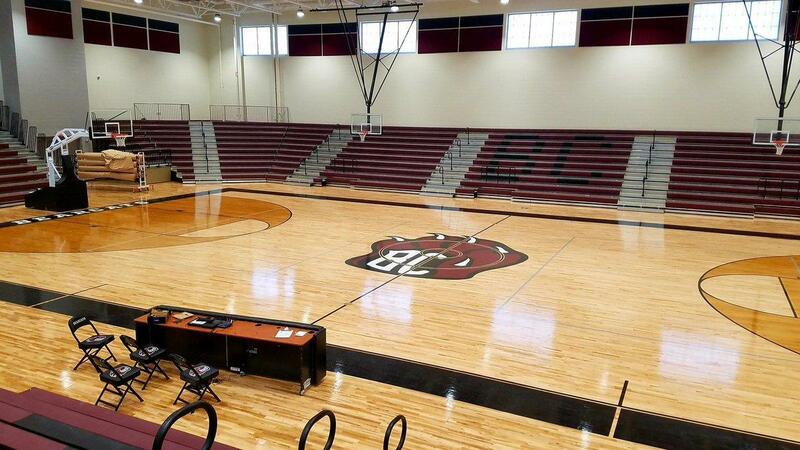 WEST COLUMBIA, SC -- The much-anticipated arena at Brookland-Cayce High School opened to rave reviews. The first athletic match-ups were on the court were held on Tuesday, January 22, followed by an open house for the community on Saturday, January 26. The 1,500-seat arena features a college-length court, state-of-the-art weight room with a 50-yard turf run, energy-efficient lighting, a Hall of Fame room and other features. 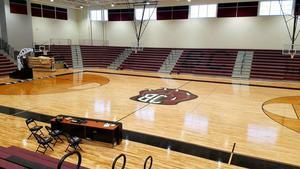 The arena will be used for basketball, volleyball, and other events as available. The arena is part of a $225 million package of improvements approved by Lexington Two voters in 2014. Construction work is under way on the final phase of the project, which includes three new schools and upgrades to all of the other district schools serving Cayce, Pine Ridge, South Congaree, Springdale and West Columbia.